South Carolina SC Maps SC City Maps North Augusta Maps Also see: Aiken County Maps Traveling to North Augusta? North Augusta SC Hotels – A Helpful Guide! 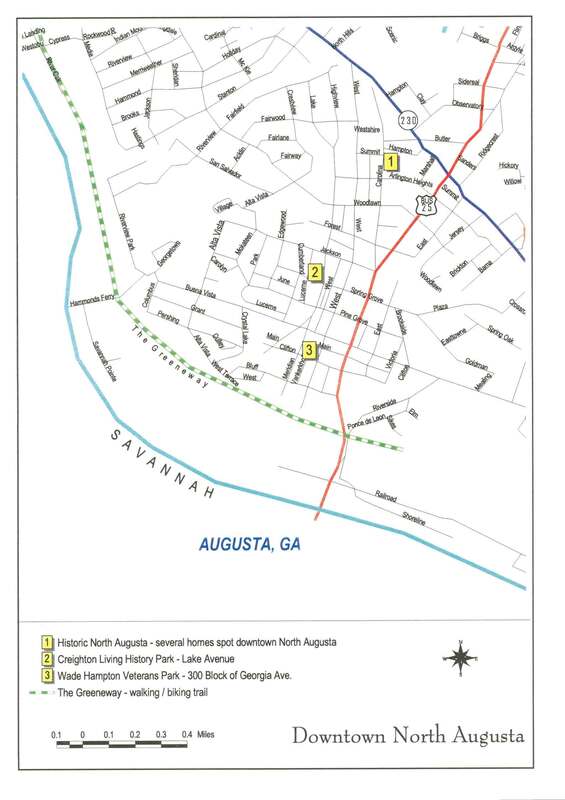 All of the North Augusta maps on this page are printable.